Radio Frequency simply relies on the body’s own natural healing abilities meaning the results are far more natural. A course of Radio Frequency (RF) treatments will help to lift, firm and tighten skin. RF stimulates the skin’s own ability to produce collagen and elastin. Fantastic results from RF has created a growing celebrity following. The likes of Kylie Minogue, Amanda Holden and Mel B favour this treatment over injectables. Radio frequency body contouring is the new beauty buzzword and with good reason. 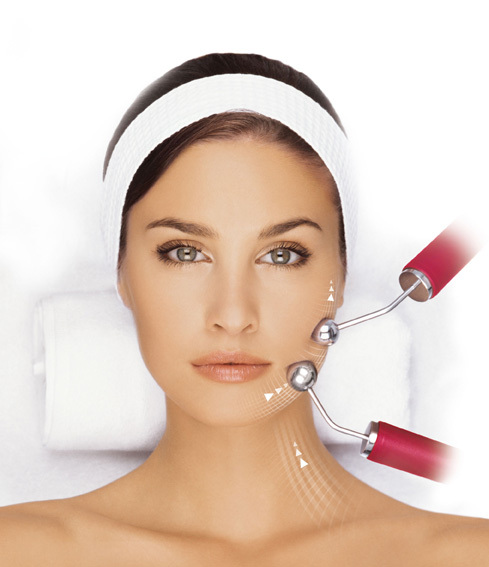 Firming, tightening, plumping and refreshing, radio frequency helps skin to look more youthful, firmer and tighter. No wonder it’s the perfect treatment to try pre-holiday or party season to help with that all important body confidence. Radio frequency body contouring (also known as skin tightening) is very a popular effective treatment without any pain or downtime at all. The radio frequency technology offers non-invasive, pain-free body treatment to help reduce the appearance of cellulite, firm skin, boost collagen production and tackle any pesky fatty deposits that won’t budge with exercise.